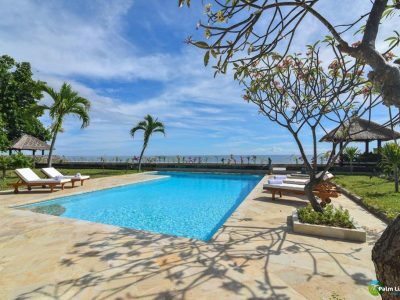 If beautiful sunsets – a walk on the beach – a swim in the private pool is something you are looking for – Villa Duyung is the place for you. 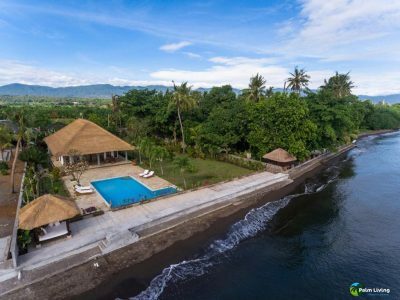 Located right on the beach with its own private access and in a quite and beautiful area you will have the time of your life. 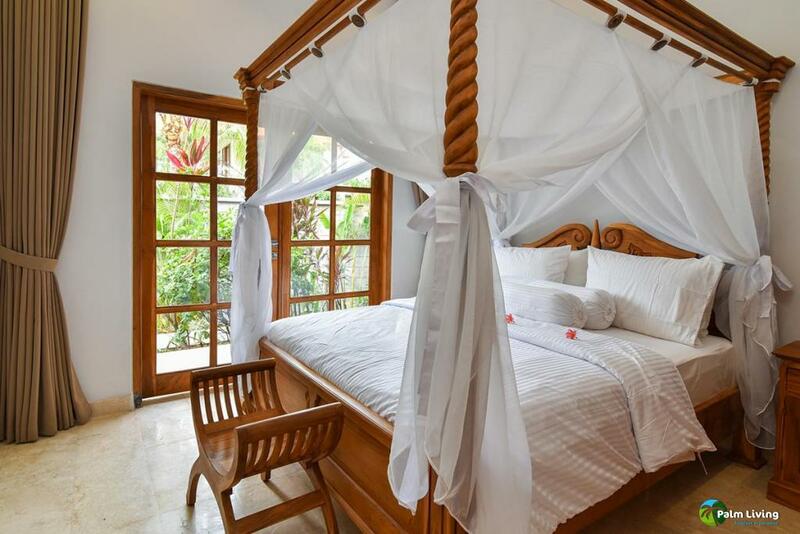 Our lovely staff will cater to your every need and make you feel right at home and as if staying at a 5 star hotel. 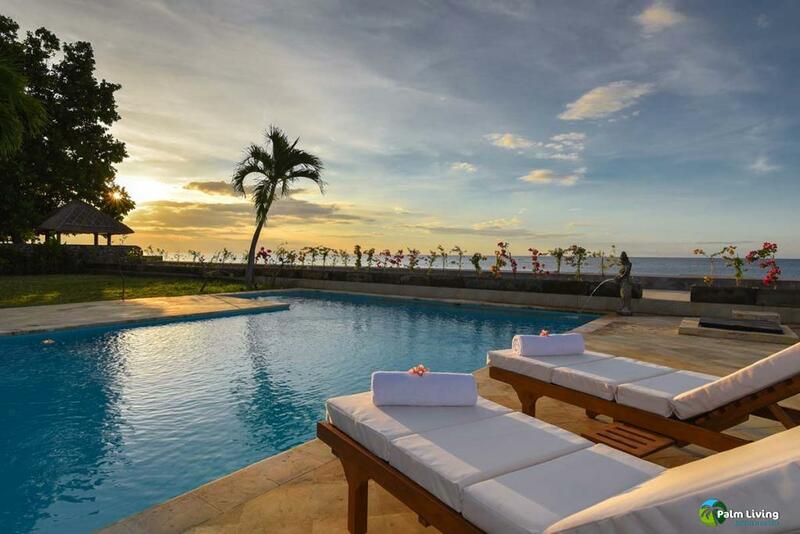 All will be taken care of so that you can really relax and just enjoy your stay to the fullest. 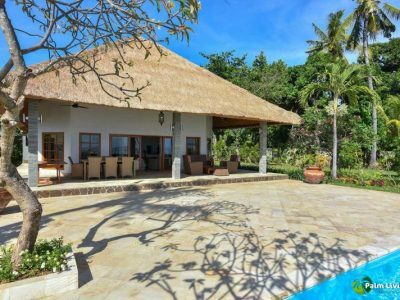 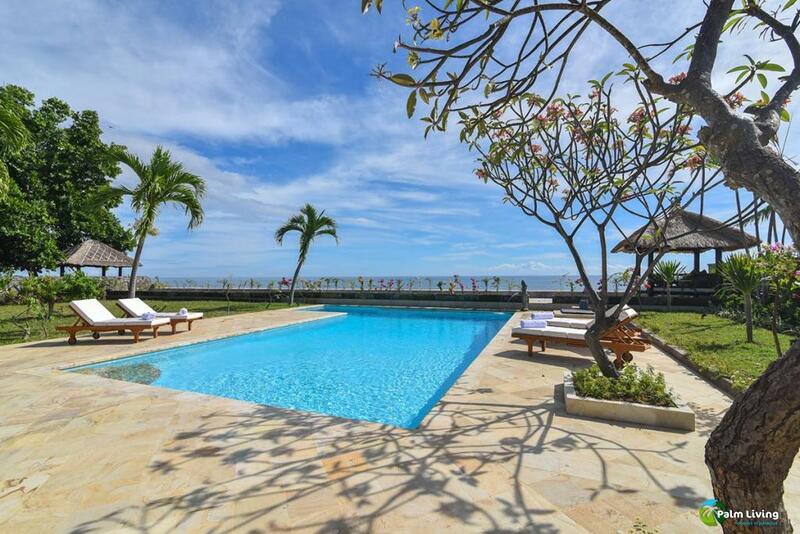 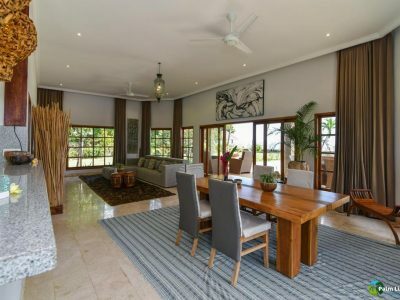 Villa duyung is located in the exotic Kalianget village and is only need 15 minutes drive to Lovina where you can find a large range of international restaurants, bars and shopping areas. 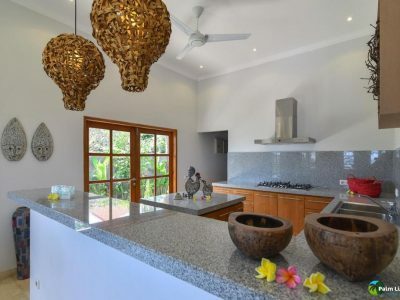 If you wish to dine at the villa our highly skilled staff can prepare you tasty lunches and dinners for no additional cost except the cost of the ingredients. 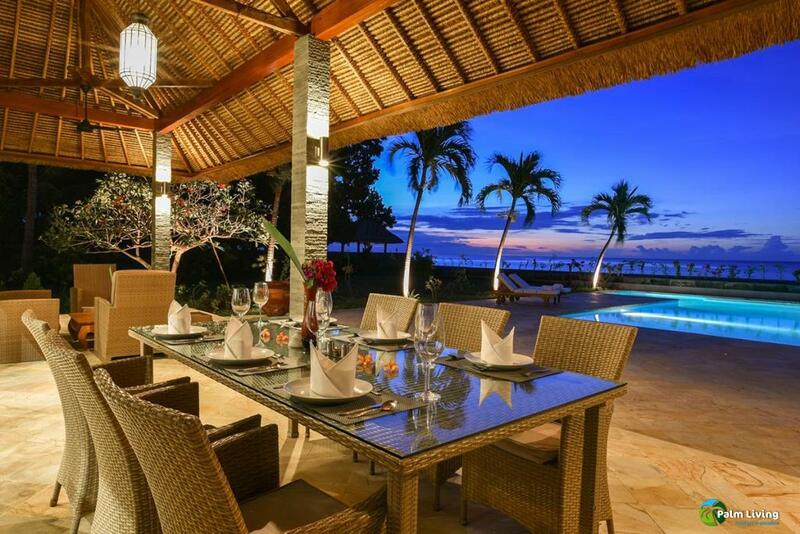 Just imagine a dinner served near the beach, next to the pool or in the dining area. 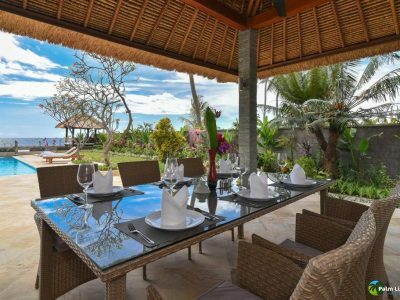 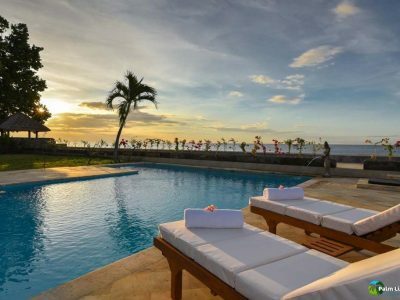 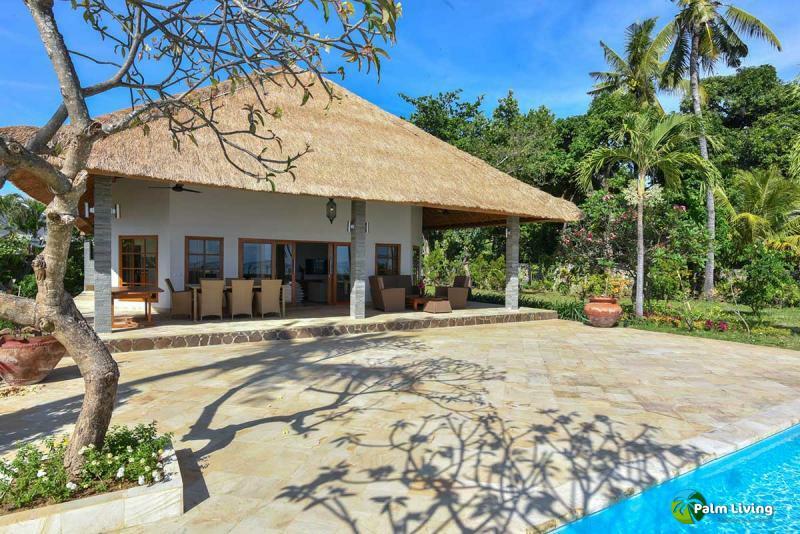 This beautiful villa is designed to truly bring the feel of the Balinese atmosphere and culture right to the doorsteps. 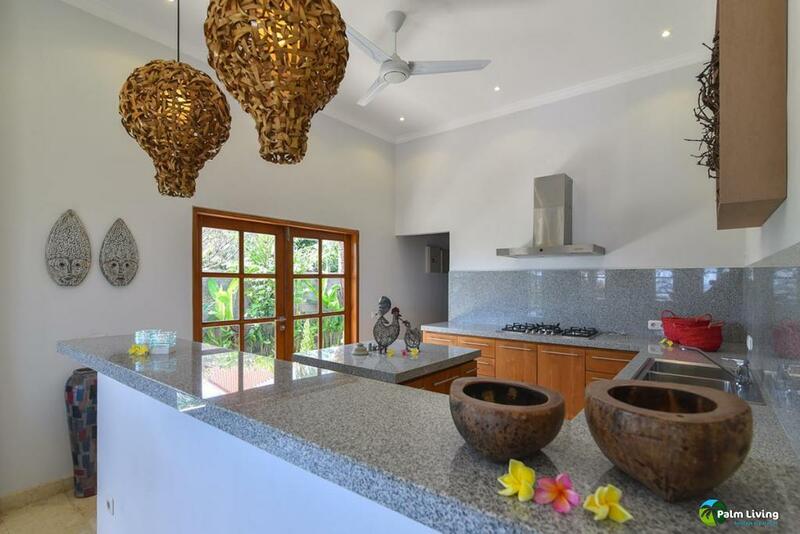 Its open design brings the amazing views even closer and with its fresh sea breeze acting as natural cooling you will feel totally relaxed. 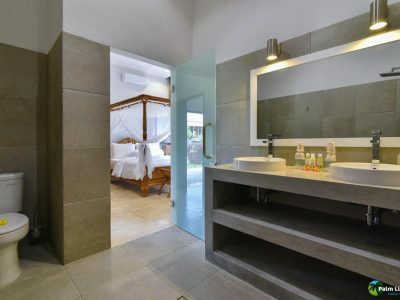 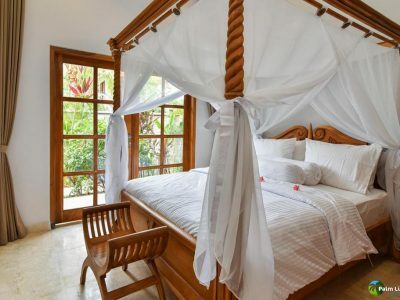 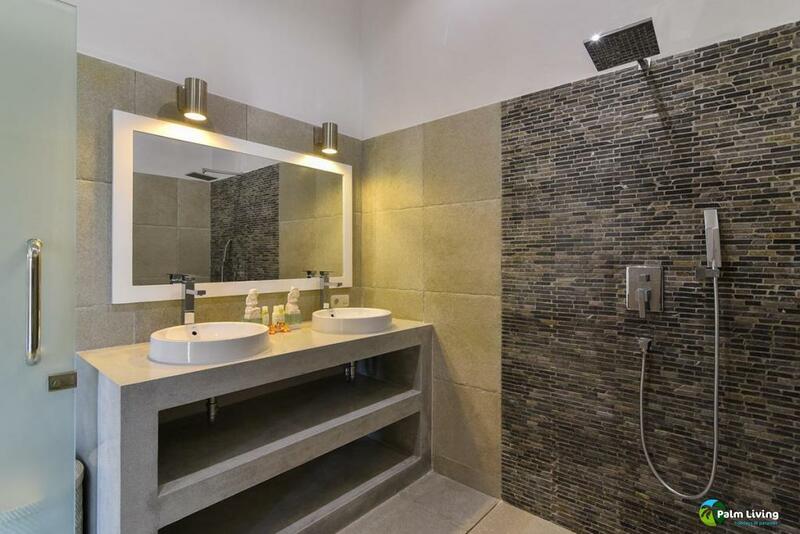 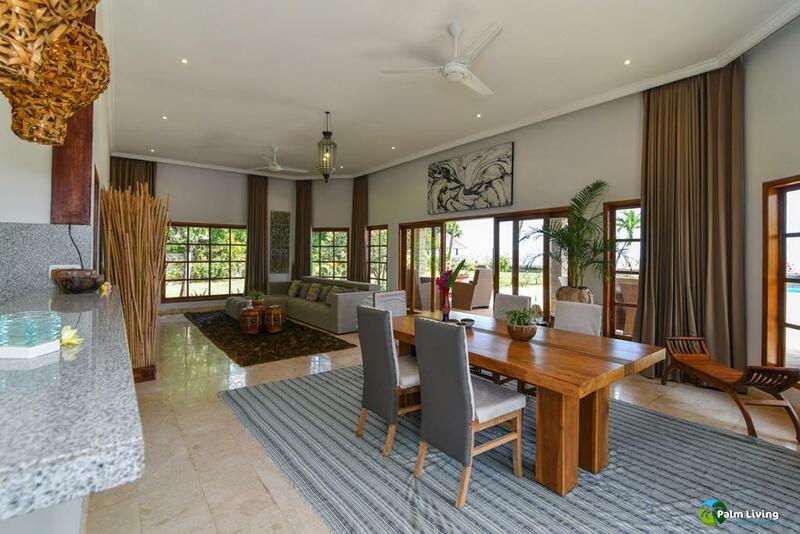 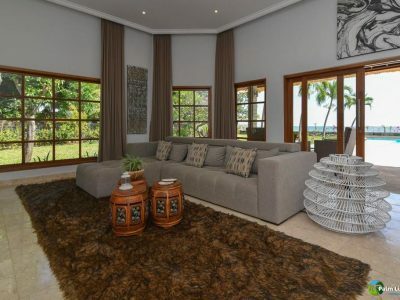 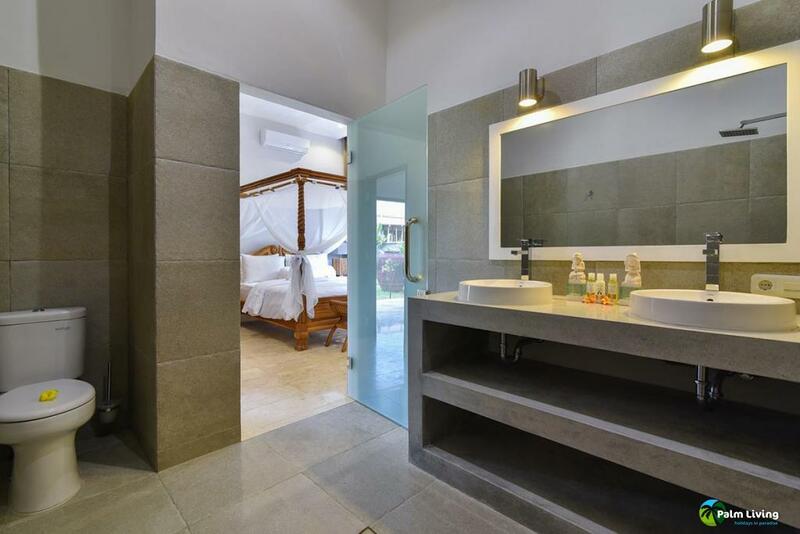 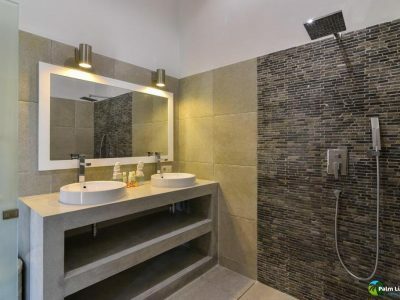 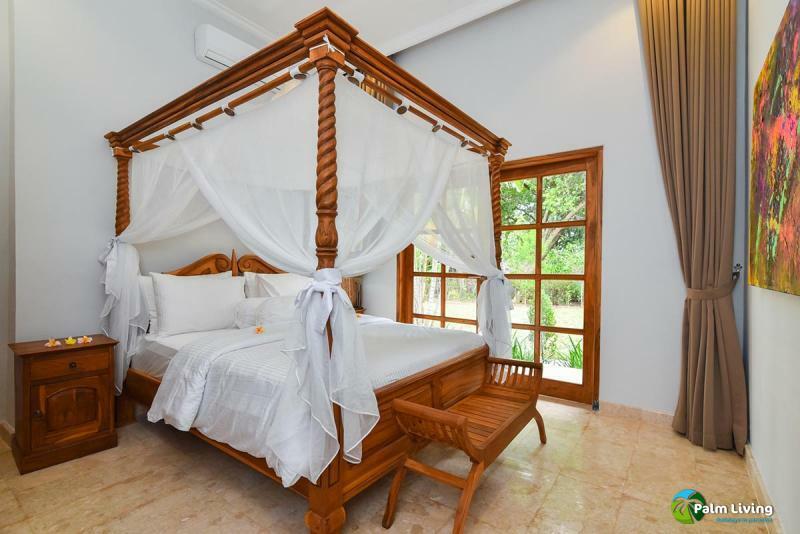 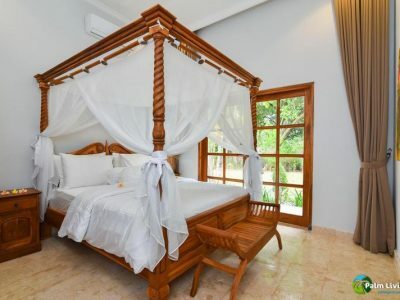 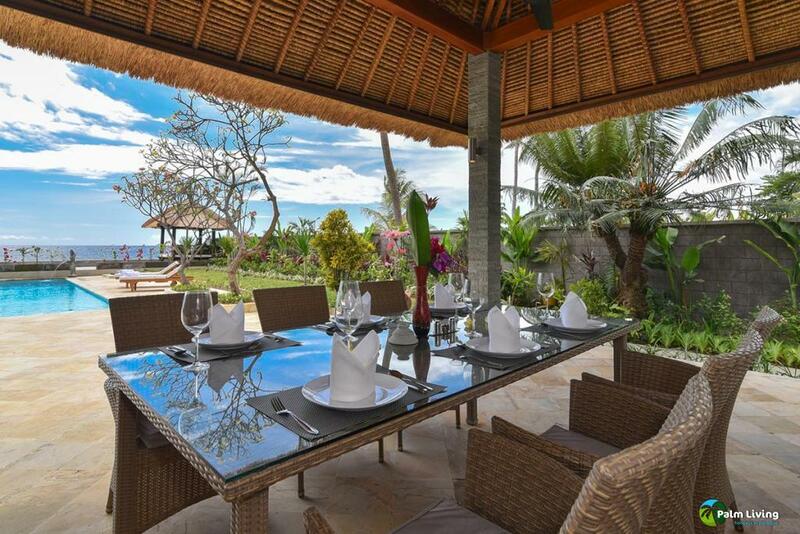 The villa is tastefully furnished and suitable for up to 6 people. 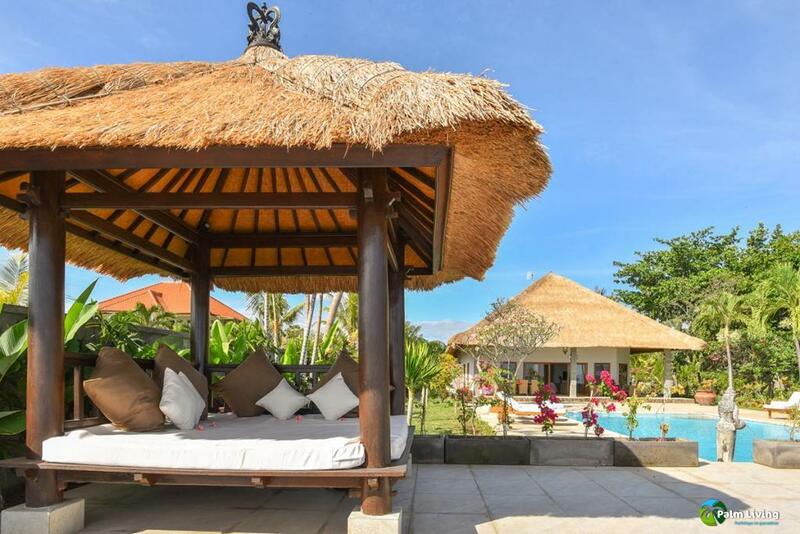 On the terrace surrounding the pool there are sun beds and parasols. And of course the bale bengong next to the pool is not to be missed! 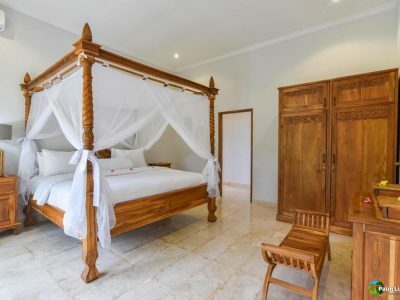 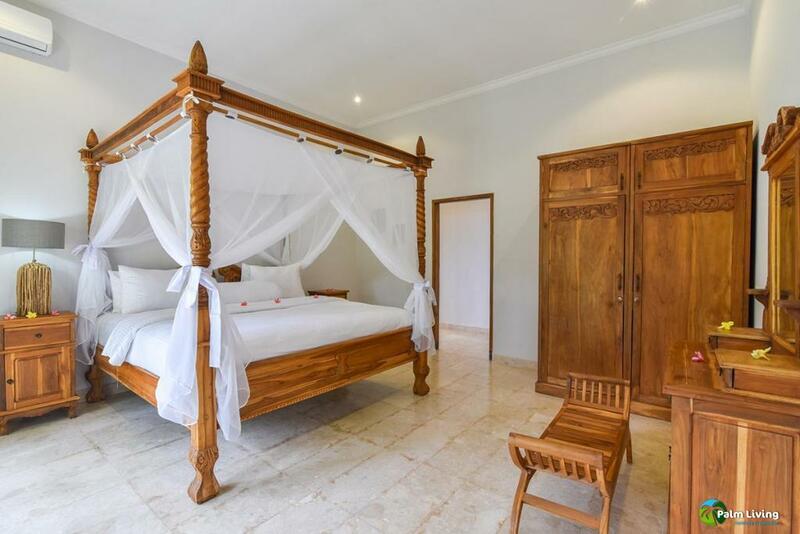 This is a typical Balinese open rest house with thick mattress’s and lots of pillows that allows you to experience the ultimate in relaxation. 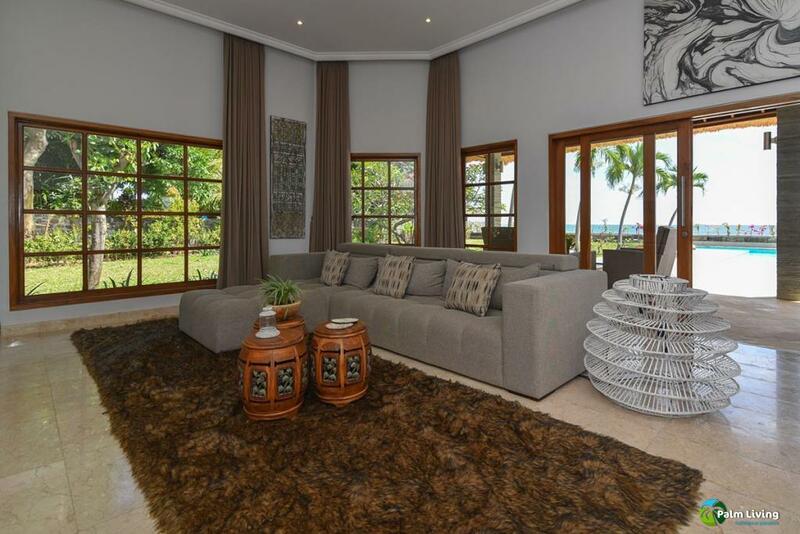 It is the perfect place to relax with a book, a drink, listen to music or enjoy the great ocean views and of course the sunsets in the evenings. 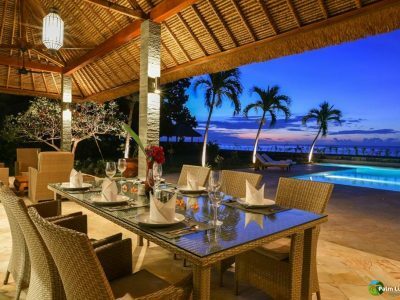 At night the sky will be filled with thousands of stars.